Do you live with allergies but love flowers? Do you want to give some beautiful flowers to someone who’d appreciate them if not for their allergies? There are some gorgeous blooms that you can keep in your home, or give as a gift, that likely won’t cause an allergic reaction. These blossoms are fragrance-free or mildly fragrant, which helps keep irritation at bay. 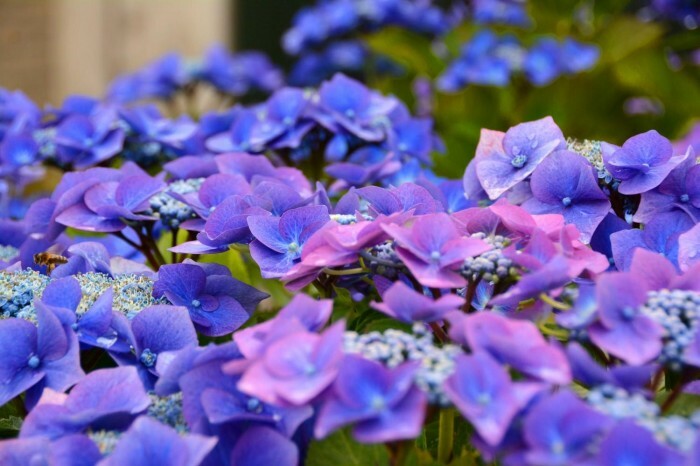 Hydrangea is a beautiful plant and it’s one that’s allergy friendly. This shrub, which produces flowers in a variety of colors, is a great choice for allergy sufferers because it doesn’t shed or smell much. It just sits there looking amazing with its pink, blue, white, or purple bunchy blooms. Hosta is another great choice for anyone with allergies. These flowers usually range from gold to chartreuse. Sometimes the smaller flowers come in shades of white or pale violet. Hosta are unscented, which is ideal for those with allergies. They require minimal sunlight or water, which also makes them perfect for many people. The lily is another stunning allergy-friendly plant. It gives off amazing blossoms that are pollen free. Pollen is an allergy trigger for many people. So, giving these flowers will keep a number of flower lovers thrilled that they can finally enjoy nature in their homes. For a treat, choose an exotic Asiatic lily for yourself or for someone you care about. If you suffer from allergies and have a favorite, allergy-friendly flower you’d like to share with us, feel free to let us know in the comments below! Do you live with allergies but love flowers? Do you want to give some beautiful flowers to someone who’d appreciate them if not for their allergies?There are some gorgeous blooms that you can keep in your home, or give as a gift, that likely won’t cause an allergic reaction. These blossoms are fragrance-free or mildly fragrant, which helps keep irritation at bay.